BBC ‘Breaking The News’ regular panelist Alistair Barrie makes his first appearance on the TV version of the show tonight, Friday 5th April. The popular radio panel show broadcasts on Friday 1:30pm on BBC Radio Scotland and then watch the episode on the new BBC Scotland TV channel at 10pm the same day. 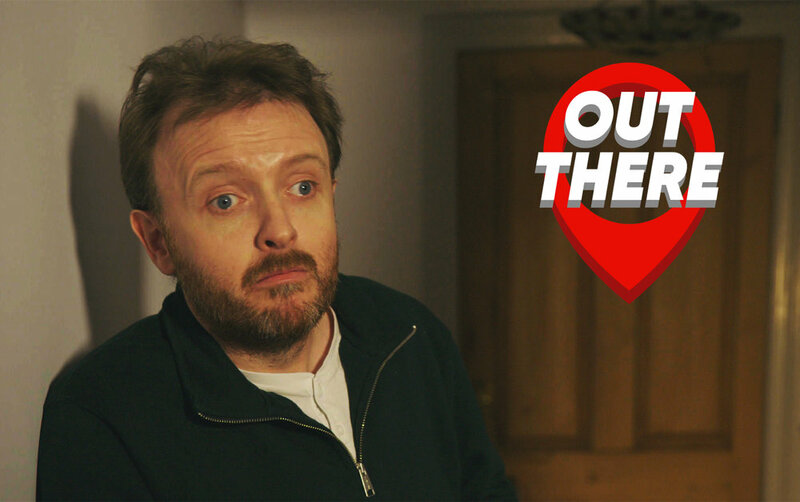 Chris McCausland has filmed a new show for ITV called ‘Out There’. Made by Angst Productions (the team behind ‘Mock The Week) Out There’ will be transmitted on ITV1 on Saturday 23rd Feb, at 10:25pm. 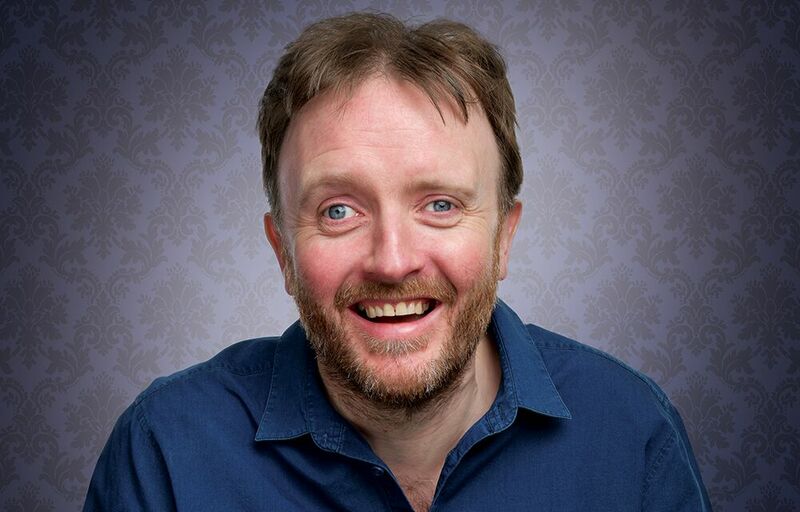 Chris McCausland and Stuart Mitchell are part of this years 'Joke For Scope' at Union Chapel, London, Thursday 20 September. 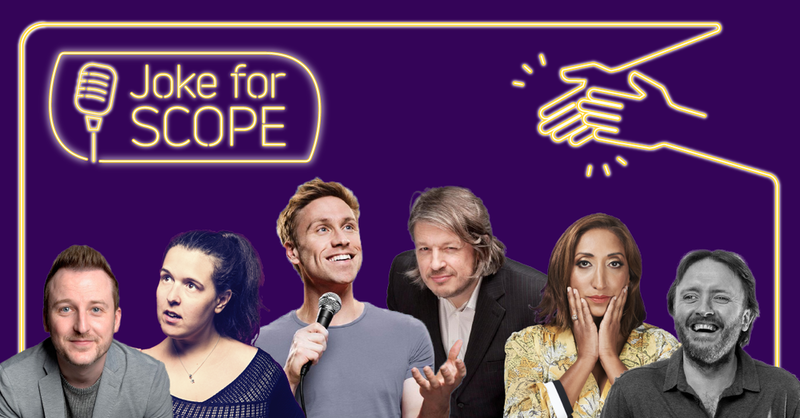 Joke For Scope aims to break down barriers that disabled people face through comedy, by challenging negative attitudes and misconceptions, while showcasing disability in a positive way. Russell Howard Headlines this year's line up, with Rosie Jones, Shazia Mirza and Hosted by Richard Herring. Martha Howe-Douglas can be seen playing in the all star cast 'King of Thieves' film. King of Thieves, is an action-crime drama film, directed by Oscar-winner James Marsh (‘Man On Wire’, and the acclaimed Stephen Hawking biopic ‘The Theory Of Everything’). The film, written by Joe Penhall features an all-star cast, led by Sir, Michael Caine, Sir, Tom Courtenay, Ray Winstone, Jim Broadbent, Charlie Cox, Paul Whitehouse, Sir, Michael Gambon and Francesca Annis. The film is based on the true story of the Hatton Garden diamond robbery, which took place in London back in April of 2015, with the thieves snatching an estimated 200 million pounds worth of cash, jewels & gems. King of Thieves, is scheduled to hit UK cinemas on September 14th, 2018. 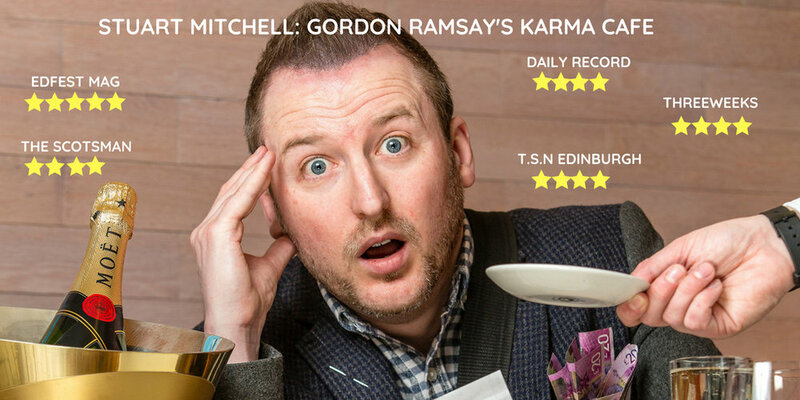 Following another successful & critically acclaimed run at the Edinburgh Fringe, Stuart Mitchell is to take his new show 'Gordon Ramsay's Karma Cafe' on tour in September. Stuart appeared at the BBC Tent on BBC Presents during the Fringe, as well as recording another episode of BBC Radio Scotland's 'Breaking The News' alongside Matt Forde and Zoe Lyons. BBC Comedy Final For Sarah! Sarah Mann has made it through to the Final of BBC New Comedy Award 2018. The 6 acts through to the Final will battle it out on Sunday 12 August at the Edinburgh Fringe, in the BBC Tent and will broadcast live on Radio 4. Mark Watson will Host the Final and the winner will take home £1,000 and a 15-minute script commission from BBC Studios. 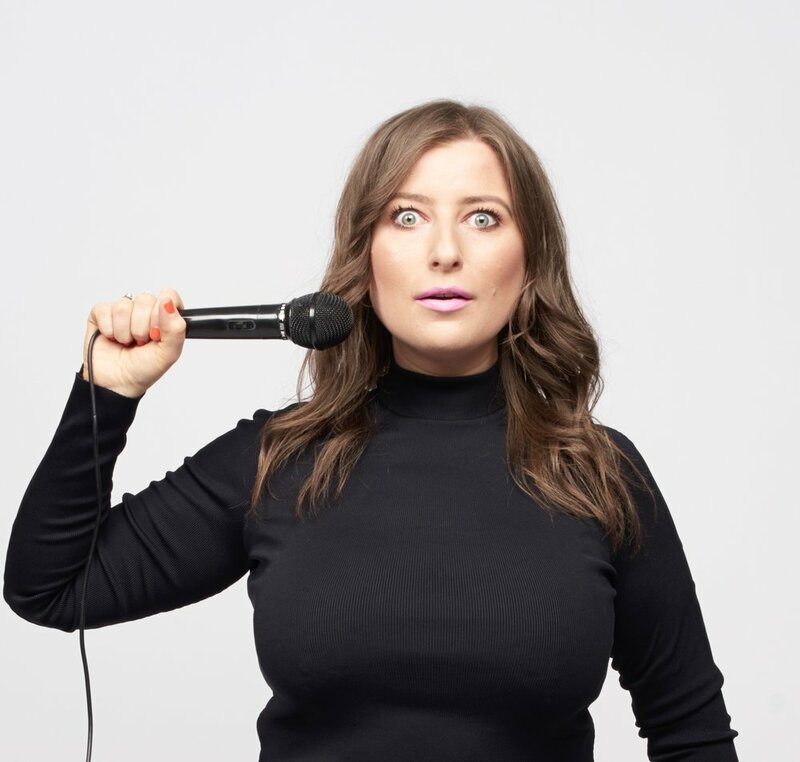 Sarah was runner-up in last year's So You Think You're Funny new act competition at the Gilded Balloon with her tales of being asexual and the web of lies she spun just to avoid admitting to a campsite manager that she was glamping alone. 'GHOSTS' Gets the BBC One Greenlight! BBC Comedy Controller and Commissioner Shane Allen, has announced today that 'Ghosts' has been commissioned as part of the new BBC One comedy slate. Ghosts is a multi-character sitcom created by the lead cast of writer-performers from the award winning Horrible Histories and Yonderland, and the feature film Bill. Bridging horror and comedy, with an irreverent tone this troupe have made their own, Ghosts is the first BBC One project for the central sextet of Martha Howe-Douglas, Mathew Baynton, Simon Farnaby, Jim Howick, Laurence Rickard and Ben Willbond. Very pleased to announce Chris Jarman has been cast as the new Doctor Dillamond in the West End's 'Wicked'. He joins the prestigious show on July 23rd 2018 alongside Alice Fearn (Elphaba) and Sophie Evans (Glinda). 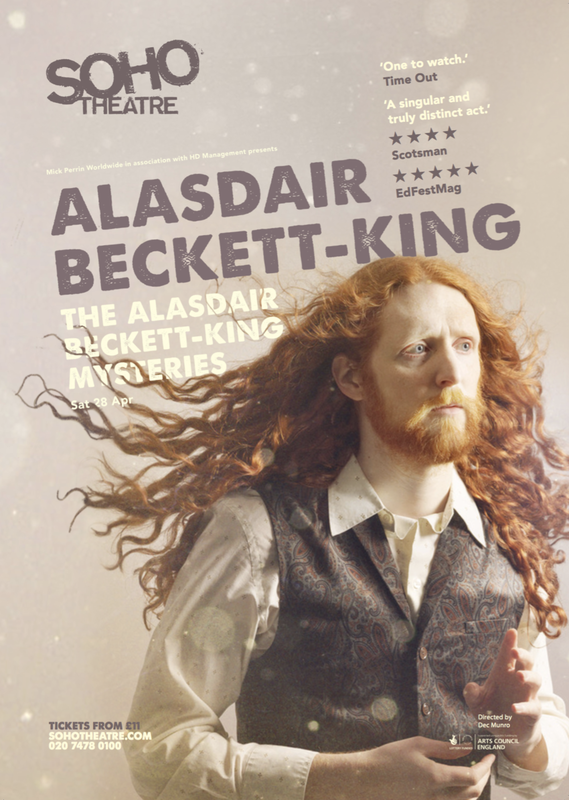 Leicester Mercury Comedian of the Year Winner, Alasdair Beckett-King, makes his Soho Theatre Debut on Sat 28 April, with his critically acclaimed hour 'The Alasdair Beckett-King Mysteries'. Alasdair first debuted his show at The Pleasance in Edinburgh summer 2017, before recording it at The Bill Murray, for NextUp. U Switch and Lateef Lovejoy's iconic character "Coach" are now the official sponsors for the new series of 'BRITAIN'S GOT TALENT', which begins this Saturday 14 April on ITV. Multi talented actor, stand up comedian and creator, Lateef Lovejoy, has signed to HDM. 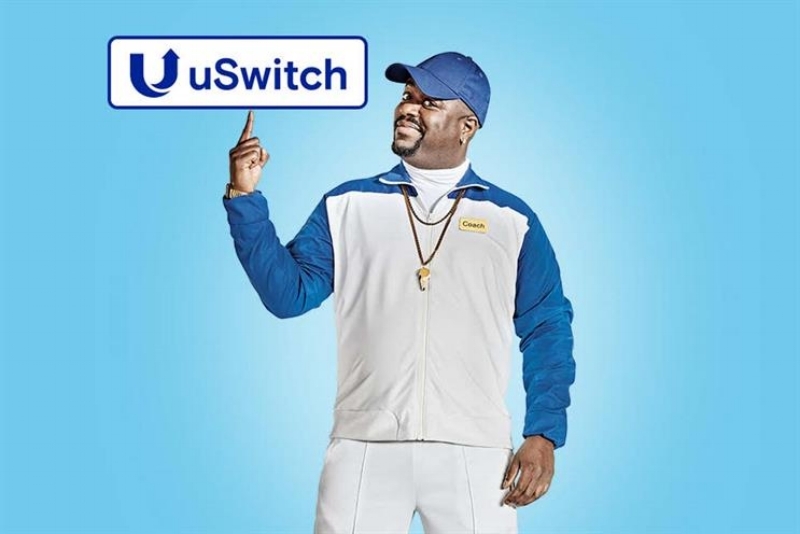 Lateef was selected as the new face of the ITV Hub and was the official commercial mascot for major energy brand U Switch, playing the role of 'Coach'. 'Live At The Apollo' for Chris! 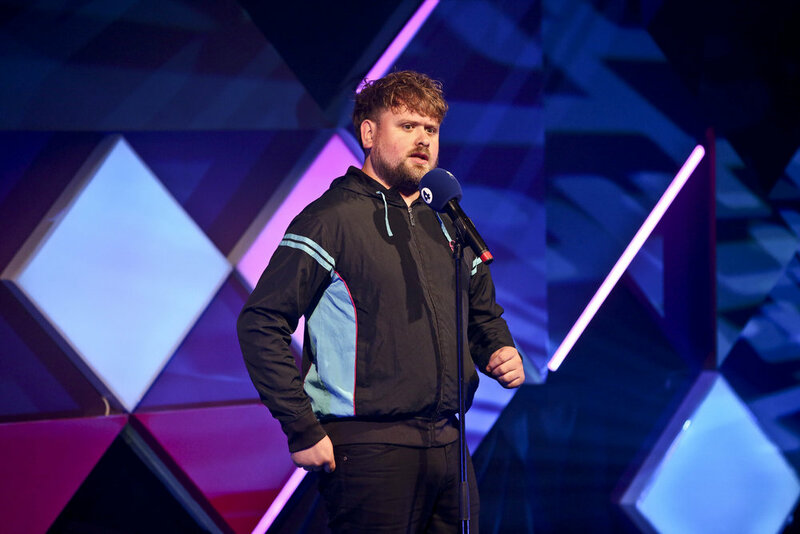 Chris McCausland filmed 'Live At The Apollo' in September and his episode will broadcast on January 4th 2018, BBC2 at 10pm, with Dane Baptiste as Host and Desiree Burch. HDM Sign Up More Talent! We are pleased to announce Alistair Barrie and George Zach have joined HD Management. Alistair Barrie is one of the top headliners on the international comedy circuit. He has performed in over 40 countries, is a regular at London’s world-famous Comedy Store and a core member of their weekly topical ‘Cutting Edge’ team. Greek comedian George has firmly established himself in the UK and Australian comedy circuits, has performed in various countries such as Spain, The Netherlands, Greece, Germany and Hong Kong and has supported Luisa Omielan and Sophie Willan on their UK tours. Leo Wins Scottish Comedian of the Year 2017! Leo Kearse has Won Scottish Comedian of the Year 2017. The final took place in Glasgow at the Rotunda Comedy Club and was compered by Love Island voiceover star Iain Stirling. Leo now gets the opportunity to perform a five-week stint at the Adelaide Fringe Festival in Australia. Finalists in the competition will also appear in a showcase of Scottish comedy talent at the Edinburgh Festival Fringe. Leo was runner-up in 2016 and also the 2015 UK Pun Champion. NextUp Comedy who recently filmed Alasdair Beckett-King's show 'The Alasdair Beckett-King Mysteries' will be going live on Amazon Channels from Friday 3rd November 2017. People will be able to subscribe to NextUp via a click-through from their Amazon Prime membership. 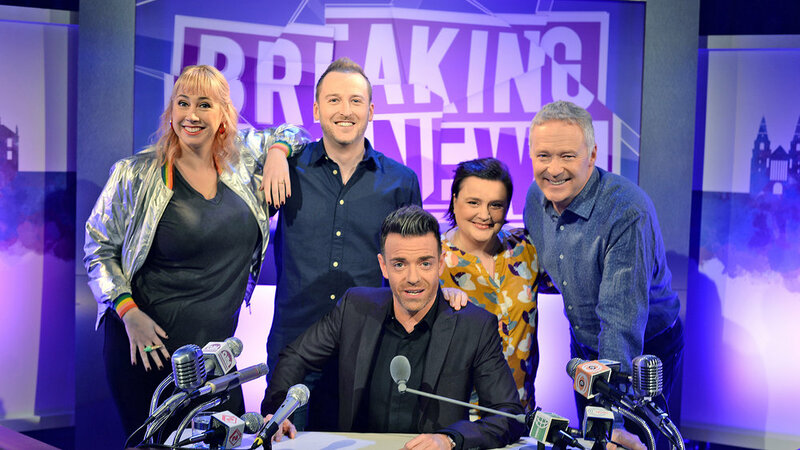 Stuart Mitchell returns as a panelist on BBC Radio Scotland's satirical news show 'Breaking The News'. Stuart has been a regular panelist in all 8 series, since recording the pilot back in 2015.